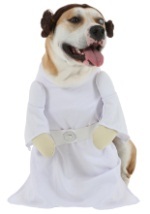 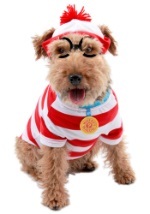 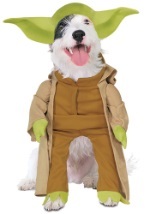 Don't let Fido miss out on the Halloween costume fun! 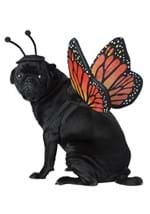 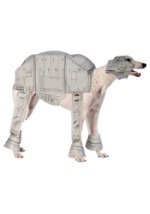 Get him his very own Halloween pet costume on HalloweenCostume.com! 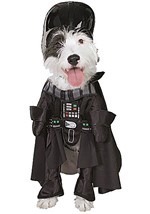 Our pet costumes aren't just for dogs - let cats get in on the action, too. 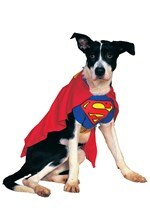 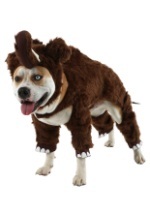 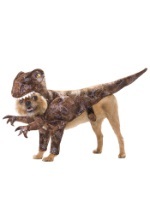 Ranging from adorable to hilarious, our pet costumes are sure to please the finickiest of animals.